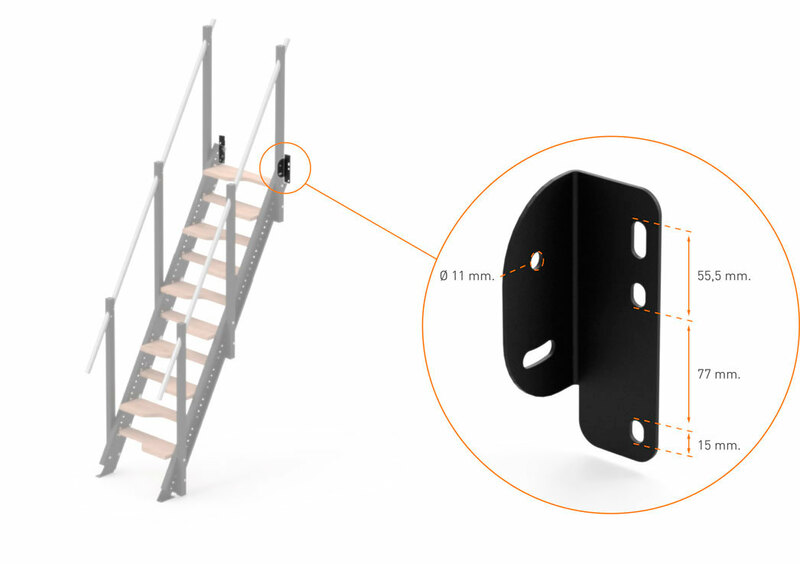 The Straight stairs M are height-adjustable stairs suitable for access to the frame structure. 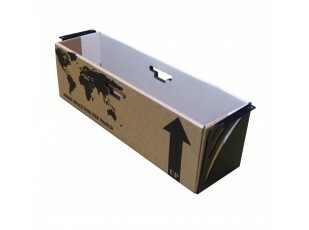 They can also be used in other places, thanks to the very versatile achorage system. 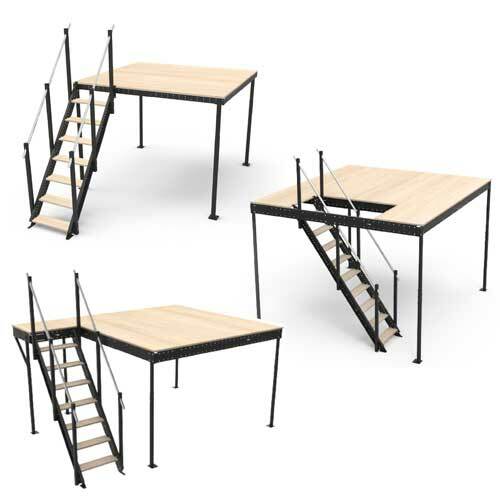 If the stairs are set up on the inside of the mezzanine structure they will not extend laterally beyond the structure's frame. 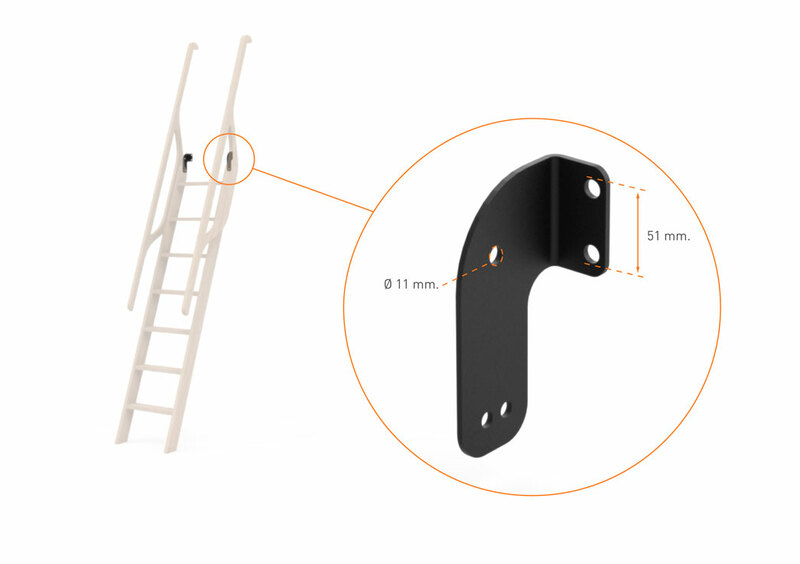 They can also be installed on any of the four sides, in parallel to the structure with a M landing or perpendicular to the mezzanine. 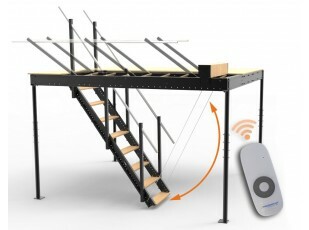 The stairs can be turned upwards to permit free space below. 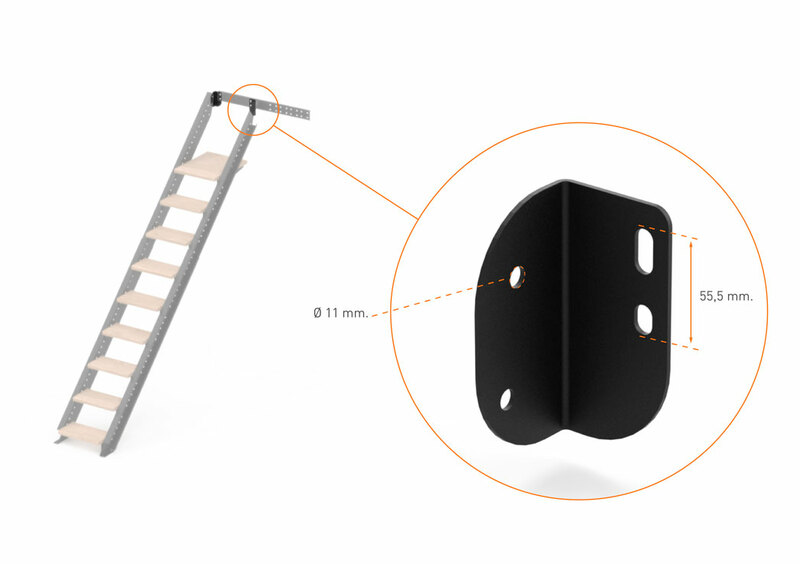 The KIT features lateral a handrail and varnished wooden steps. Incline and shadow 54º / The shadow of the stairs is 73% of the height.